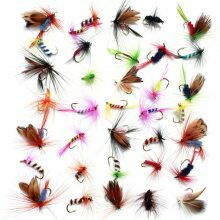 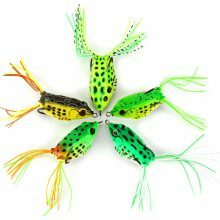 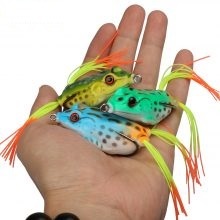 FISHING JIGS : Head part or front part of the lures are heavy and the tail part is made with soft plastic or feathers. 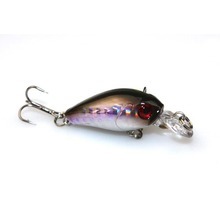 POPPERS: Its a small fishing reel mainly used in spin casting reel. 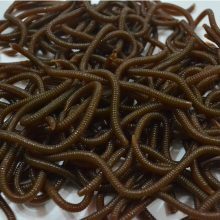 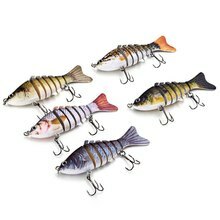 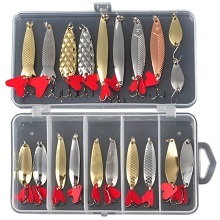 You can use them for catching trout and other kind of pan fish. 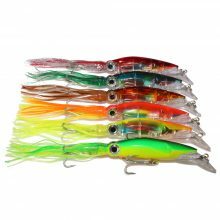 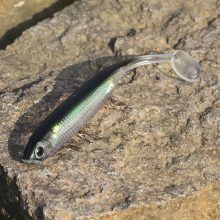 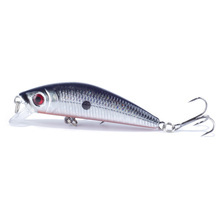 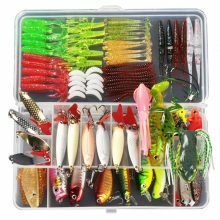 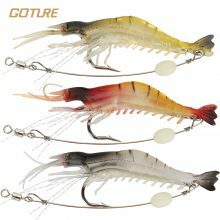 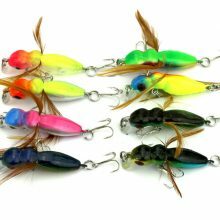 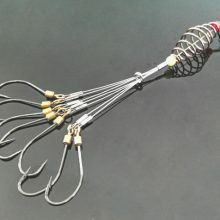 SPOONS: This kinds of fishing lures are very popular and effective. 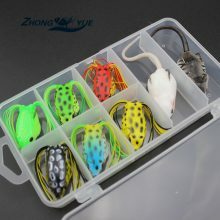 Its mainly mimic the swimming action of a small fish. 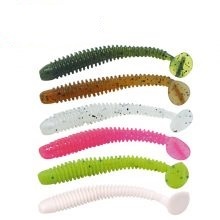 Spoon comes in different varieties, color and shape. 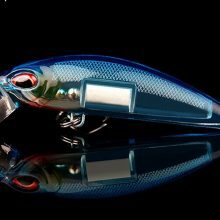 Some spoons are reflective to attract fish. 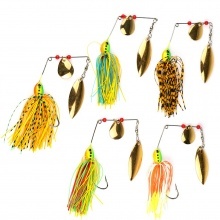 SPINNERS: It may have more than one blade to do the spin around a shaft. 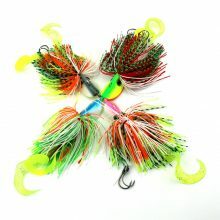 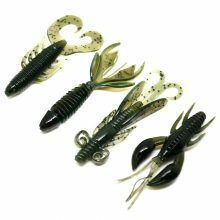 Some spinner comes with tails like JIGS.